Truck campers are wonderful to travel in if you know how to make the best use of the limited amount of living area they provide. If you don’t, vacationing in one can quickly become claustrophobic. For this reason it’s a good idea for people who own them to learn some pack and load methods that will keep them balanced as well as comfortable. My husband and I learned this lesson the hard way several years ago when we decided to take a cross-country trip in a small slide-in camper. That first year, due to happenstance rather than clear thinking, we happened to get it right. There seemed to be plenty of room for the two of us and our belongings, and as a result, we had a wonderful vacation. We enjoyed traveling with our home “on our backs” so that we could have every convenience with us and loved being able to enjoy our separate hobbies as well. It was common for us to park right beside a beautiful river while he fished, and I read books and napped. However, the second trip did not work out quite as well. We still don’t know what we did wrong, but it seemed that every time we wanted to do something, we had to move our belongings from one spot to another. We even bought a rooftop carrier so we’d have more room, but it did little to alleviate our situation. The situation got so bad that it made daily living uncomfortable and was the main reason we decided to dump the camper in favor of a mid sized motor home as soon as we could feasibly do so. Since we had been used to traveling in small quarters for many years both as cross country truckers and RVers, it surprised us that we could not adapt to our beautiful little camper. How could people who had camped in vans and pop up campers have such an invasive problem? To this day, we’re still not sure. 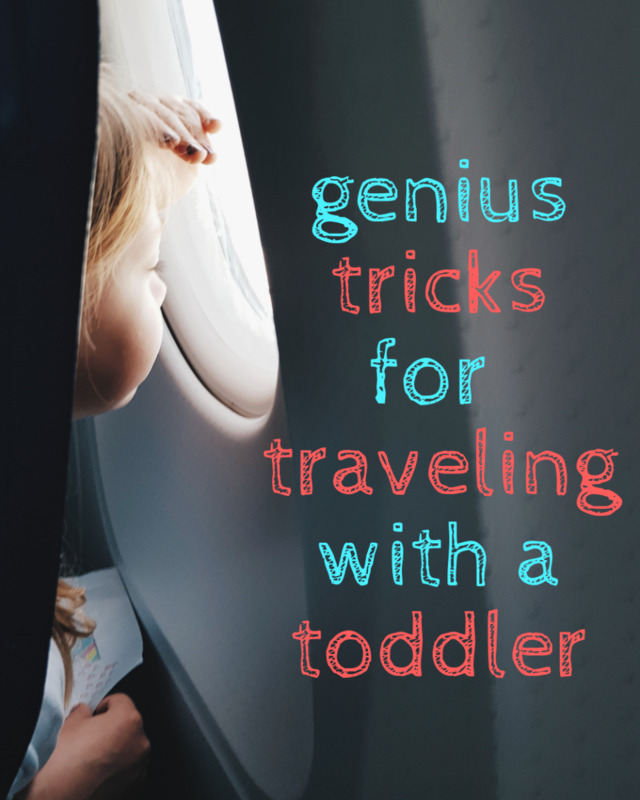 However, since then, we’ve learned a few tricks that would have made traveling in a slide-in much easier, and these are the ones I’m going to share with you right now. All truck campers are configured such that the bed rests over the roof of the pickup truck. Since you only use the bed for napping or sleeping, it’s a great place to store items of clothing, especially since closet space is minimal in a camper. The best way to do this is with laundry baskets. Use one for the clothing of each traveler, for jackets and sweatshirts and one for shoes. The nice thing about doing this is that these baskets can be easily moved out of the way when necessary. You can also use them to store bulky items such as hair dryers and tools. A great thing about them, too, is that they stack. So, you can carry a few empties with you for the purpose of doing laundry without wasting extra space. Even a double bed will hold six or seven of these baskets, and this will free up room in other storage areas so that you’re not tripping over your possessions! Adding a cargo box that can be carried on the roof of your camper is another way to maximize space. As stated earlier, my husband and I did this and found that it provided a good deal of extra space for us. For many people, this would be enough, but for us it wasn't. We simply needed more room. However, we did find that it added to the resale value of our unit. The bottom line is that adding a cargo box is a matter of personal preference. It's not terribly expensive to do and may make enough of a difference to allow people to travel longer in their small units. However, it also adds weight to your coach and makes items awkward to reach. If you do use a pod, only put items in it that you won't need often and that are not overly heavy, so that you don't overload your truck. I have used these pods in the past. They are perfect for people who travel with slide in campers because they mount easily, have side entry doors, protect contents and provide extra storage space. Another good tip is to color match your clothes. My husband and I took a vacation one time, and to save space we agreed to only pack blue and white clothing. 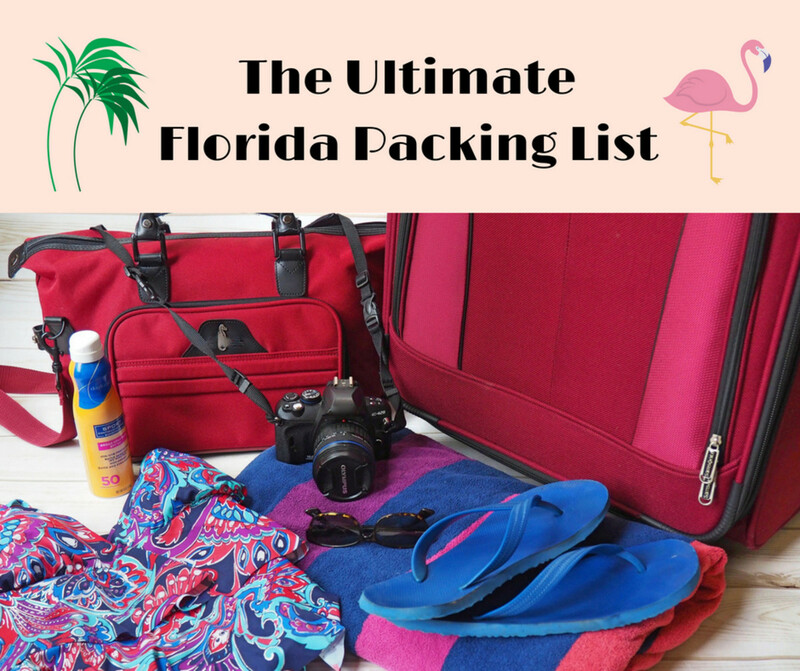 By doing this, we never had to worry about choosing clothes that matched, and as a result, were able to travel with fewer items and thus saved even more space. Keeping your personal items in a small kit provides more room in your camper. There is usually very little room in the bathroom for items such as shampoo, skin cream and medications, so putting them into a travel bag makes accessing them more convenient and keeps the bathroom from becoming crowded. We have always traveled with them, even though many of our coaches have been larger because we can either use them in our own bathroom or carry them into campground facilities. The one I show below is very well made and very handy to use. We each have one for travel use because they are so convenient. This Victorinox travel kit is especially nice because it has separate sections, unfolds and can be hung up for easy access. Holds a good number of products and yet takes up little space when stored. Dishes, silverware and glasses are heavy. To keep them clean, you need dishrags, a wash basin and towels. If you forego them and only use paper and plastic, you won’t need the extras because you want have to wash dishes! Also, you’ll have less to store because paper and plastic are lightweight, stackable, unbreakable and store easily. It may cost a few extra dollars to do this, but you’ll soon realize that getting rid of dishes, glasses and silverware during your camping trips is a great idea. If you want to save space, minimize cooking. There is no shame in dining out in restaurants or keeping a supply of frozen dinners on hand. More RVers do this than you may think. The good news is that when you decide to dine this way, you don’t have to carry tons of space using ingredients with you. Many people do well by simply eating cereal, toast and coffee in the morning, sandwiches for lunch and frozen dinners in the evenings. There’s no muss, no fuss, only a small amount of cleanup and the food is always good. Not only that, but there’s more variety! Carrying dehydrated foods such as milk powder and soups saves space while still allowing you to eat some of the things you enjoy. No longer do you need to keep large jugs of milk in the fridge because with powdered milk, you can create as much a you need simply by adding water! 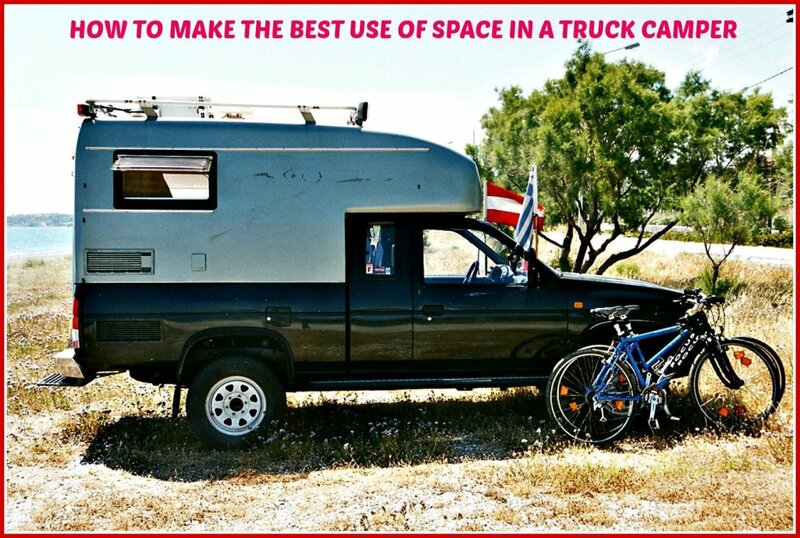 Because space in a camper is limited, it’s a good idea to pack items that have more than one use. pots instead of mixing bowls. If you use your imagination, you’ll find that there are many space wasting items you can eliminate by using this method. Had someone told me those many years ago about things such as these that we could do to make camper travel more comfortable, we probably would still own our little travel unit today. Owning a truck-camper combination is undoubtedly the most flexible way of RVing because it allows you to go places where more complicated vehicles cannot. If you can use the tips in this article to make the best use of the space in your own camper, you’ll find you will able to enjoy it for many years to come. Do you think these tips will help camper travelers to enjoy their vacations more? No. I think they impose too many limits on people. What kind and size of camper is this article about? I have a small camper and there isn't 1/4 of the space in mine. This info applies to any slide in camper. All are quite small, but can be made more livable by doing the things mentioned in this article. What's the camper in the first picture on the smaller Toyota-looking truck? I can't remember, but I do know that I had a similar one that was 9.5 feet long which looked similar. I believe 9.5 feet is the smallest one you can buy that has a bathroom. FRANCO4027 You're definitely doing things the right way. Proves that you can still get out there and RV without going broke! Happy Trails! Since I have 20 years of experience as an auto mechanic there are few things that I cant do myself but for the average person there are things with truck campers that may need to be done by RV dealer. Of course full featured truck campers have all the same challenges of a typical RV. I decided to go with less features and a Capri camper for simplicity. So far my 65 year old body is dealing with the climb up. I do enjoy the 50% gas mileage. I purchased used so no sales tax. I realize some less free places may require registration and property taxes. Thanks for the response. I am enjoying the site. Franco 4027: Most of what you say is true, of course, but you DO have to pay sales tax when you buy a slide in and of course most repairs for the truck can be done as with any automobile. However, repairs to the rig still need to be handled by RV repairmen. Of course you can buy used rigs and trucks for less,but you can also do this with larger RVs. As for living in the camper when repairs are needed, in most cases, dealerships help motor home owners to do the same. So, while many of your statements are true, many also relate to other types of RVs. It's always a trade off. If you want convenient parking, etc...a truck camper is a good choice...but if you want more room and greater comfort, a larger RV is a good choice. It's a matter of personal taste. I just discovered this post and wanted to add my experience. We just got our first truck camper and also have a 30ft travel trailer. After a class C motorhome and 3 large travel trailers we decided to try truck campers for several reasons. I can share the vehicle for other duties. I can get it repaired most any place that works on cars. No extra taxes and registration to pay for, the ability to park it in a standard parking space and get to destinations I could only dream of with a motorhome or trailer. The bonus is a 50% improvement in fuel economy. I recently went on the maiden voyage for 2000 miles with the truck camper. It was really a challenge for all of the reasons you stated here. When we got home we immediately emptied half the stuff we had in the camper. We are now refining our space and needs. I actually enjoy the process. We will likely one day upgrade to a Class B or B+ but for now the truck camper is the most economical way to do this without spending $100K for a rig. 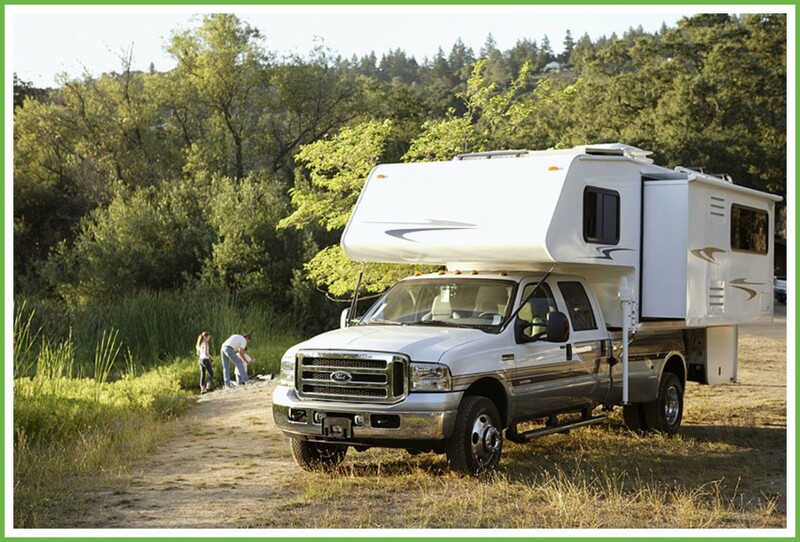 Trucks are readily available on the used market as well as truck campers. I got in my rig for less than $20K for both so I didnt have to mortgage my future to try it out. If something big breaks like an engine or transmission I can update the truck or replace major components while being able to live in the camper while being repaired. RV living, but will probably add your food suggestion to it. Thanks. I enjoyed this very much. We've been traveling in our camper for 14 years now. Coming from backpacking and tenting, our camper doesn't seem small at all. You might consider writing another article or editing this one to include camping off the grid. Without electric plug-ins, one might want a generator (too noisy and polluting) or solar panels. Using freeze-dried backpacker food would eliminate the use of the fridge. And those of us who are concerned about the environment would rather wash a few dishes than to add more waste with "discardables"! Just some other aspects to consider. Coffeequeen: I met a woman awhile back who was camping this way with her dog, and she seemed very happy. However, make sure you read my other article about matching the truck to the camper because the details in it are very important for safety's sake. Let me know what you decide to do! Hope Richmond: And therein lies the problem. While Truck Campers are great in many ways, they also are very small. Some people manage to do well in small spaces, but many do not. The secret is to carry less stuff! I like the idea of collapsible items and using the hair dryer for a wet dog is brilliant. BTW...in a pinch, you can also use them to dry wet areas on clothing! Thanks for stopping by. I too have been frustrated by spending an entire holiday moving stuff from one place to another every time I wanted to sleep/eat etc. I would recommend making a pact to be tremendously tidy and keep things organised and buying collapsible everything (amazing camping shop buys e.g buckets, washing up bowls). Hairdryers are also great for drying wet dogs. Blond Logic: Glad you liked this one. I believe there are hair dryers as well as other small appliances these days that can run off of a 12 volt connection, but since all campers have electric hookups and many now have their own generators, buying 12 volt appliances isn't always necessary. Those are excellent ideas. I can see the sense in using laundry baskets for storage. Also using a pan as a mixing bowl is an obvious one which would never have occurred to me. Multi-purpose items and disposable sound like the way to go. I was surprised to see a hair dryer though. Is that run off a connection with a cigarette lighter? Useful article for those with a camper.